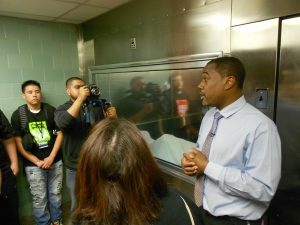 Media-makers NYC partnered with Brookdale Hospital in order to, reduce gun violence and raise awareness of the horrifying dangers of gun violence. 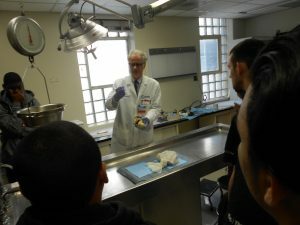 During this event young students from various local schools were able to view these shot and wounded deceased cadavers and their various organs such as their heart and brain. The program took place on Wednesday, May 18 at 11:00AM at Brookdale University Hospital and Medical Center. Our whole creative team worked together in filming and recording the whole event, which included T.V COVERAGE on New York 1 radio and WBLS. 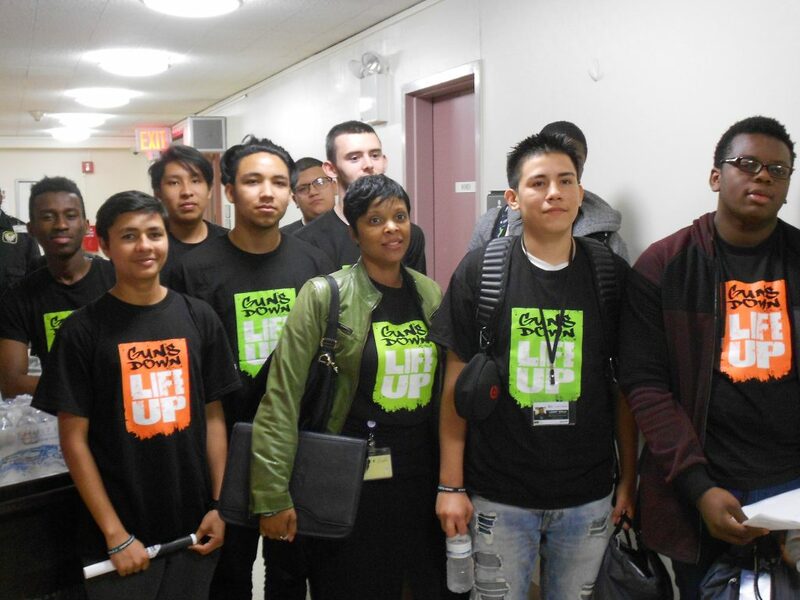 Media-makers Creative Head Mike Baril stated ” Brookdale Hospitals commitment to raising awareness to young teens on the epidemic of gun violence in our East Brooklyn neighborhoods is paramount as their hospital serves over 1million residents in Brooklyn annually”. Unfortunately, Brookdale Hospital treats approximately 200 gunshot victims each year due to gun violence. Gun violence results in hundreds, even thousands of deaths every year; with a new victim entering their Emergency Room more than once within a day. 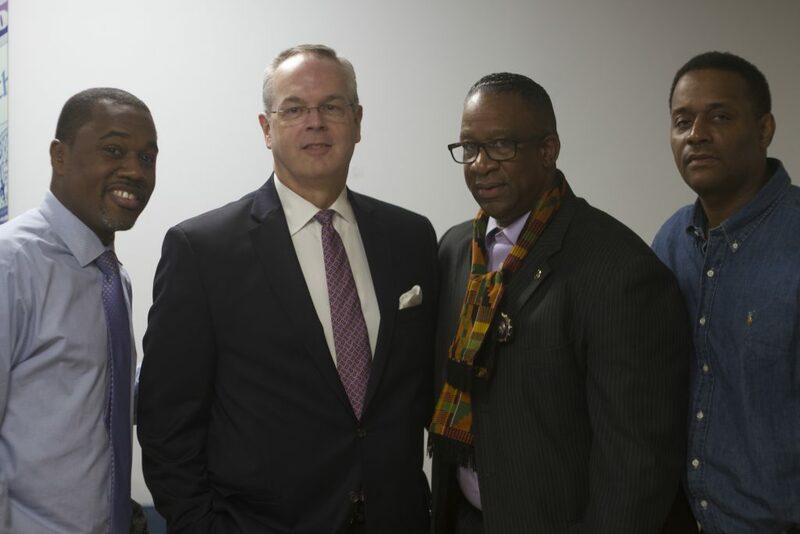 Vice president of external affairs Khari Edwards, President and CEO Brookdale University Hospital and Medical Center Mark E. Toney, Norbert Davidson and Mike Baril of Mediamakers NYC. © 2019 Media Makers NYC | All Rights Reserved.